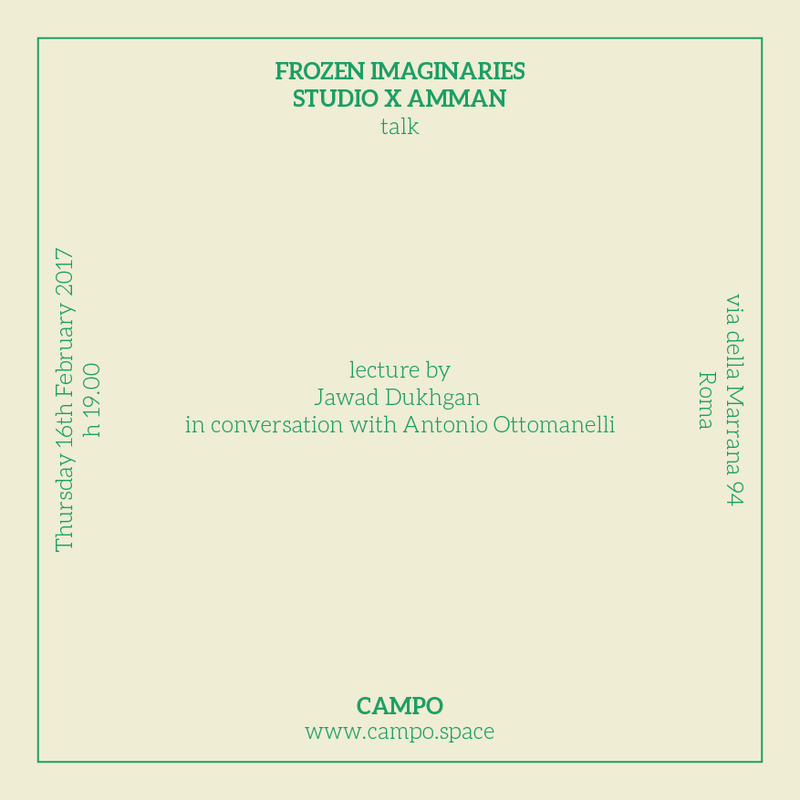 The lecture will present a selection of Studio-X Amman’s projects and will discuss a project currently being developed in collaboration with Planar titled Frozen Imaginaries. Frozen Imaginaries is a research initiative mapping stopped construction sites and failed real estate speculation in Amman, in relation to the various master plans drawn for the city. Through photography, mappings and design workshops, the materials collected and produced will culminate in an exhibition at Planar Gallery in Bari and later on at the Columbia Global Centers in Amman. 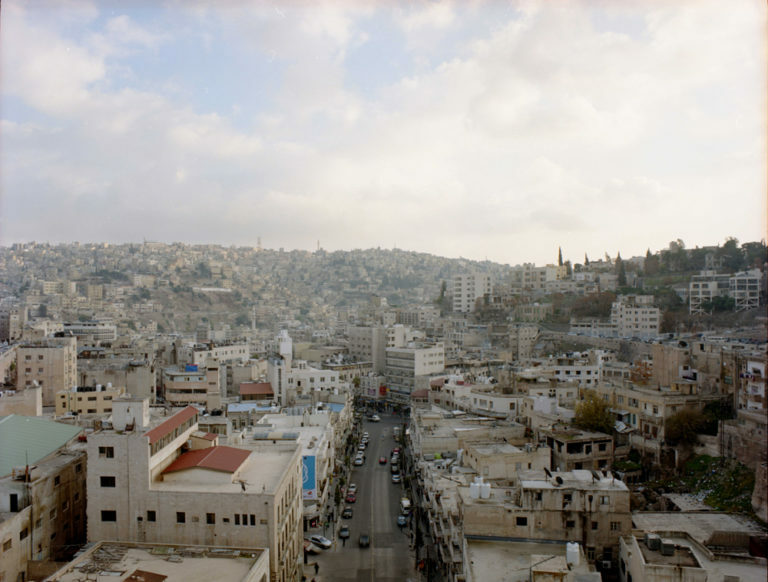 During a series of workshops and charrettes, participants have researched various typologies of housing in Amman, particularly looking at speculative projects that fell short of realizing their intended result. The project both documents and analyzes frozen construction sites or suspended and abandoned residential buildings and real estate development projects. Studio-X Amman is a regional platform for experimental design and research run by Columbia Graduate School of Architecture, Planning and Preservation and the Columbia Global Centers | Amman. Through workshops, lectures, screenings, and field visits, Studio-X Amman brings together Columbia GSAPP students and faculty with practitioners, researchers, and students from the Arab World to critically reflect on the role of architecture education and practice in times of mass displacement, dispossession, and destruction, and in constructing alternative collective imaginaries for our cities. The projects and research developed at Studio-X Amman are located at the intersections between architectural design, history and theory, planning, preservation, and urban design with curatorial practices, art, and pedagogy. Jawad Dukhgan is an architect and a researcher based in Amman. In 2013 he joined Columbia University’s Graduate School of Architecture, Planning and Preservation Studio-X Amman, a regional platform for programming and research in architecture run by Columbia GSAPP and the Columbia Global Centers | Amman. As co-curator of Studio-X Amman, he works closely with Nora Akawi on developing and leading research initiatives and public programs on architecture in the Arab region by co-curating workshops, conferences, lectures and exhibitions.